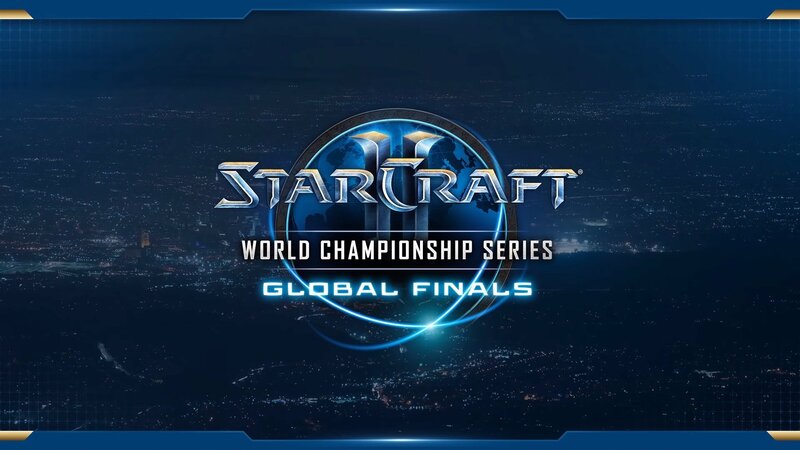 The 2018 World Championship Series Global Finals for StarCraft II is set to unfold over the next two weeks. The Group Stages usher in this year's BlizzCon Opening Week, with the game's top players hitting the Blizzard Arena in Burbank, CA. (The Heroes of the Storm Global Championship will be contested simultaneously in front of a live audience, while the StarCraft II matches are contested in a more intimate atmosphere.) The Group Stages will determine the finalists who will advance to BlizzCon itself in Anaheim, CA, where one player will be crowned the StarCraft II World Champion. 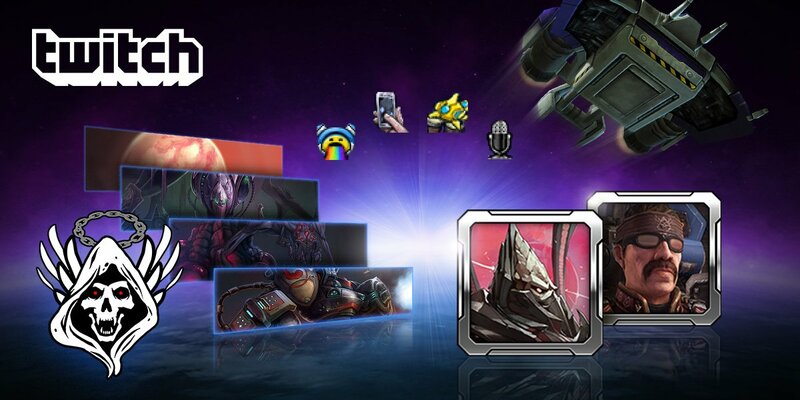 How much is the StarCraft II WCS Global Finals Prize Pool? The opening Group Stage will be contested in a dual elimination format. The top two players in each group at the end of the weekend will advance to the single-elimination bracket stage at BlizzCon. North America can check out all of the action either through the BlizzCon Virtual Ticket or for free via Twitch. In addition, Blizzard will randomly award 2,000 lucky viewers each hour with a new race Banner. Viewers must tune in for a minimum of one hour to be eligible for this prize. Blizzard will regularly update the StarCraft Esports YouTube channel with full matches that can be viewed on demand.